When you buy a new home, it doesn’t necessarily mean that the home you are getting is brand new. In fact, many home purchases include buying houses that were previously owned. Although you apparently liked the home before you made an offer, it is likely that there are things you want to change. Maybe you want to change the paint colors or remodel the kitchen. Or, perhaps you are considering ways that you can update the garden. 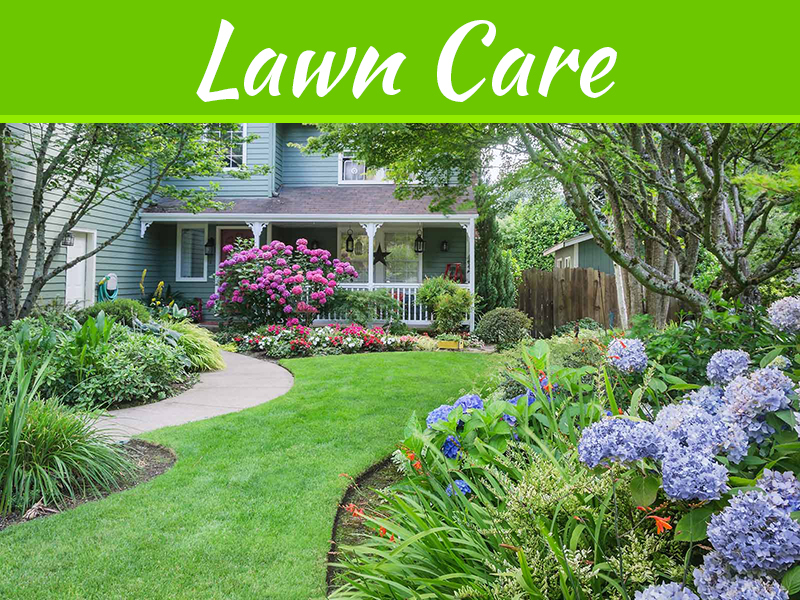 If you want to update the garden in your new home, check out these five garden updates that are easy and won’t break the bank. A quick and easy way to transform your new home’s garden area is to add a little color. Add color by choosing plants or flowers that are not the basic green, or that vary in color due to their texture variances. Choose from a variety of annuals and perennials, or consider planting bulbs that will bring color to your garden during the different seasons. 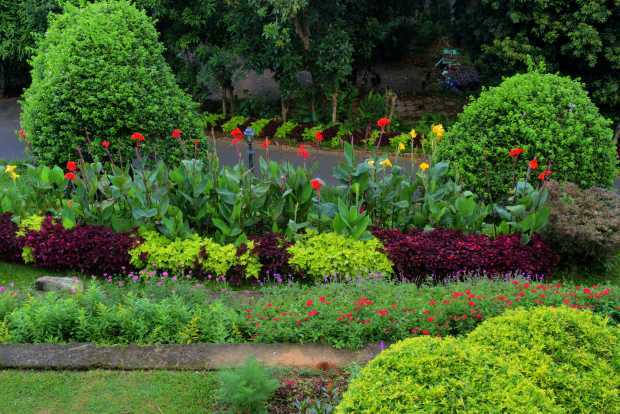 It will amaze you how a little color changes the look of your garden. It doesn’t matter whether your new home in Houston has an existing garden space or you are looking to add a garden, creating raised garden beds is an excellent way to update the space. Unlike flat garden areas, raised beds define the area and create dimension. All you need to do is build boxes out of wood or blocks, and then fill them with garden soil. However, if you want something more detailed, you can find great ideas and even directions to build online. Water is naturally calming and brings life to its surroundings, which is why water features are appealing to homeowners. Just by adding a fountain or pond to your garden, you will notice a huge difference in the way the space feels. 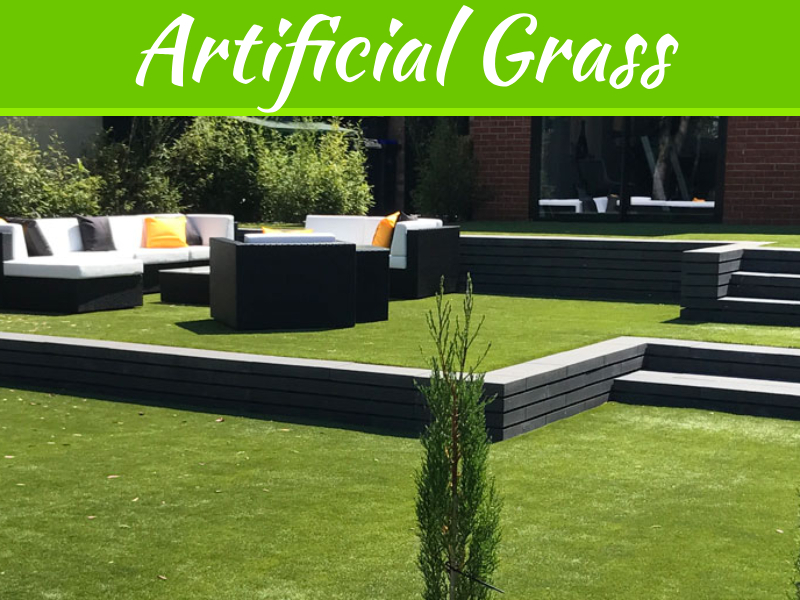 Not only will it glam up your basic garden, but it will also transform your garden area into a space in which you want to live. No garden area is complete without a place to sit. Make this area as simple or as detailed as you like. Include items such as benches, lounge chairs, umbrellas, and tables. Consider placement of furniture. You want a space that receives sunlight but has enough shade so that you don’t get too hot. Wherever you place your seating, you want it to be in an area where you can enjoy your garden for as much of the year as possible. 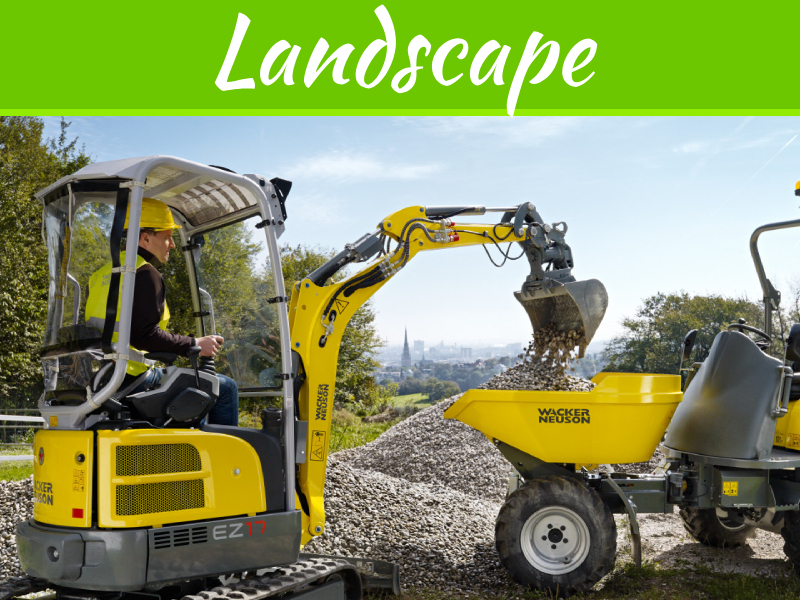 You don’t have to spend a lot of money on tools, equipment, or landscaping supplies to update your new home’s garden. Take advantage of freebie websites such as Freecycle or Craigslist. These sites feature items that people are trying to get rid of, and that you can use to transform your garden space. 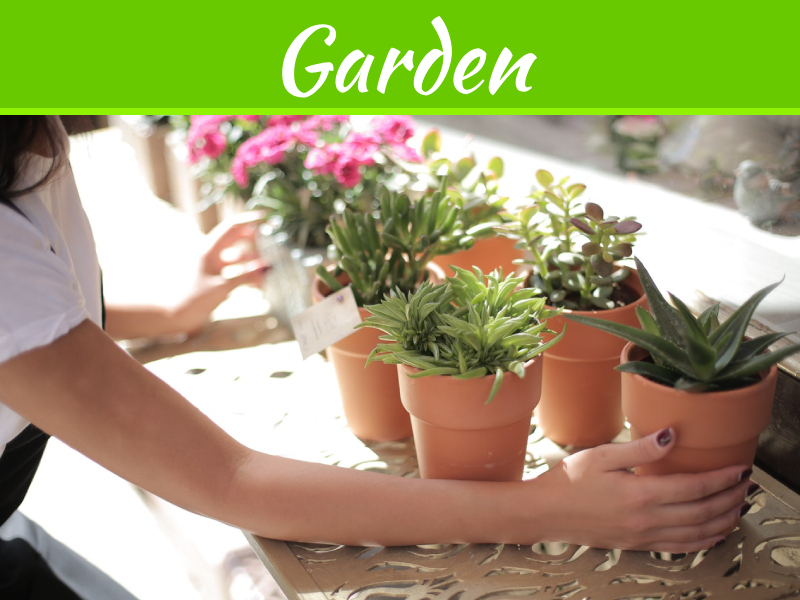 There are lots of easy, cheap ways to update your garden area and create a space at your new home for you to love. All it takes is a little work, and before you know it you will be sitting in your beautifully updated garden.